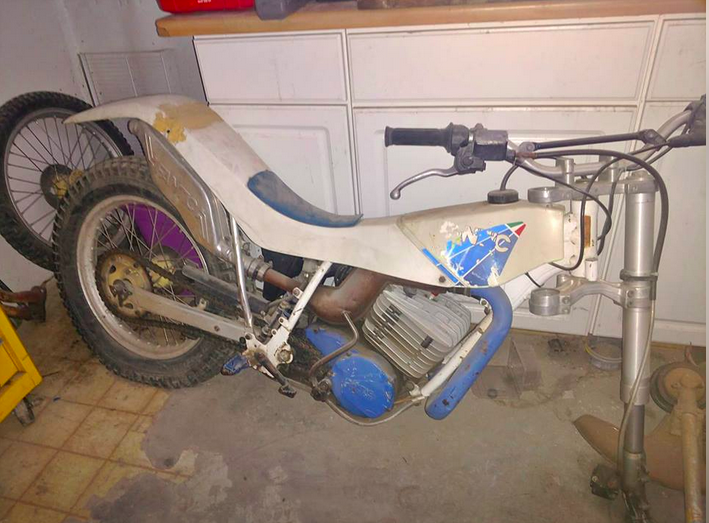 So I found this fantic that needs some work for pretty cheap near me but looking for as much info on it as possible. He claims its a 1990 240? but think if he has the year right it'd be a 247? Looking for confirmation on the model and any info on it such as part availabiltity. It looks to be a 1992 249 or 309. Lots of good pics and info on this site from the Netherlands I think. Yes it does look to be like one of those. Ever ridden either one? Don't expect it to be like a new one but curious of how they perform? 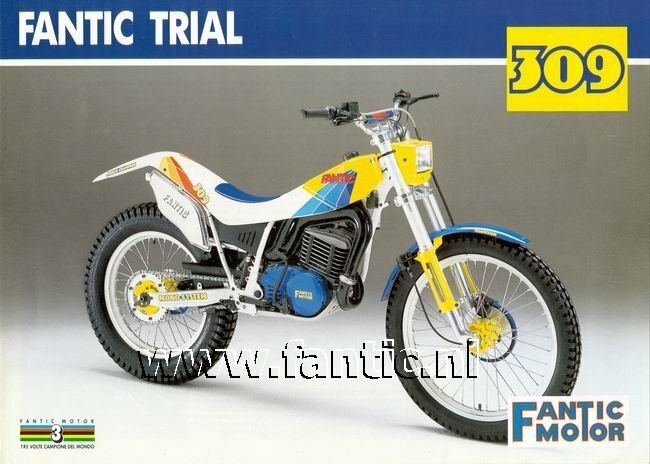 I used to own a 305 for a few years, looks the same as your photo except it had proper forks. It was a light bike for it's time with usable power and fine handling. The smaller engine tended to be a little peaky, The motors soon developed piston slap and getting pistons these days is not so easy. The engine/gearbox was well engineered and gave little if no trouble at all. Some parts are available from the UK, not the easiest of brands to get spares for. Getting the front mudguard supports are really difficult, a French company did make a batch some years back, I am sure they would have all been snapped up as they fit other trials bikes with similar USD forks. Have a good search for plastics, rear guards were another difficult item. Overall, a well thought out bike with awful USD forks, the larger motor was the better of the two. Bye, Peter B.